Unique Objects from MEISSEN are the result of ongoing artistic exploration and inquisition with the medium of porcelain. 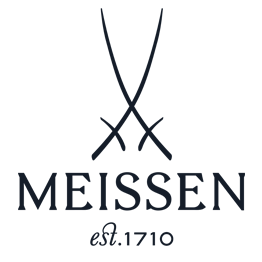 They allow artists to develop new ideas for applied designs and creations that often push the boundaries of what is technically feasible. 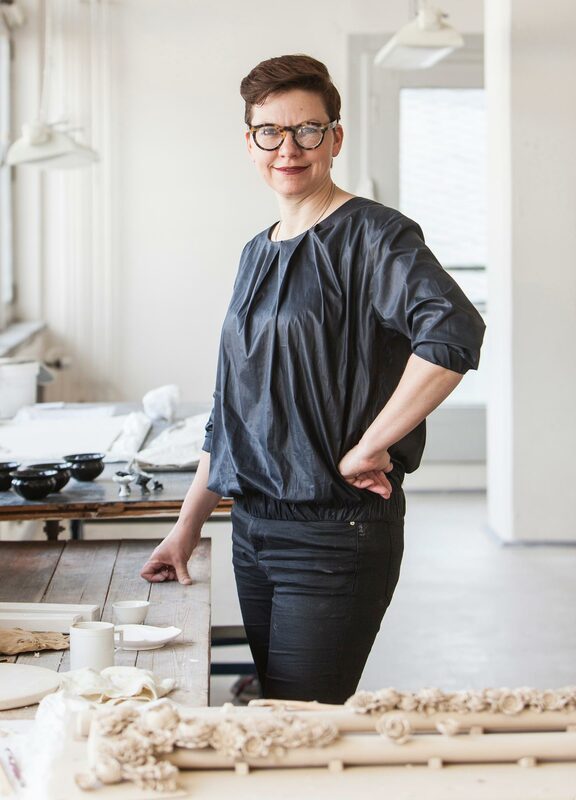 MEISSEN regularly invites contemporary artists from around the world to bring their own unique approaches to the material – in particular artists who have never worked with porcelain before. 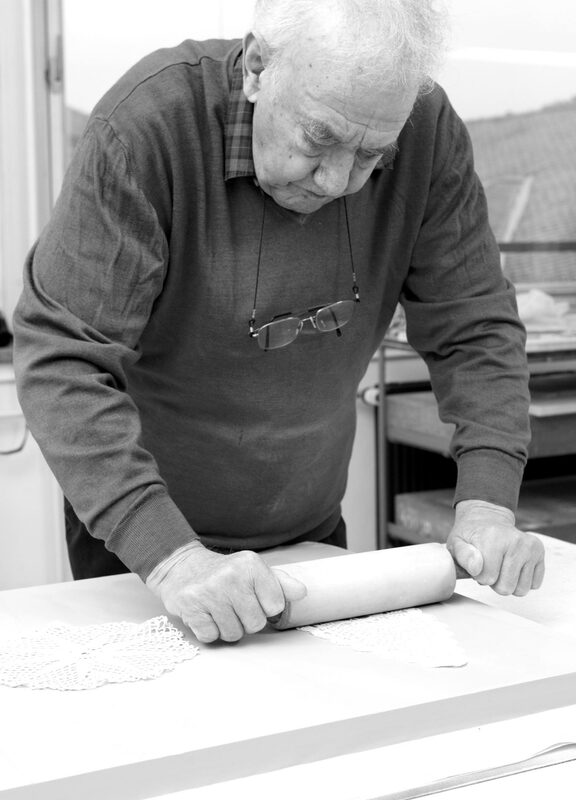 During their time at MEISSEN, these artists are given access to the expertise of both the manufactory and its skilled artisans to help them bring their ideas to life. They enjoy unlimited creative freedom and can explore both applied and fine arts in their work. 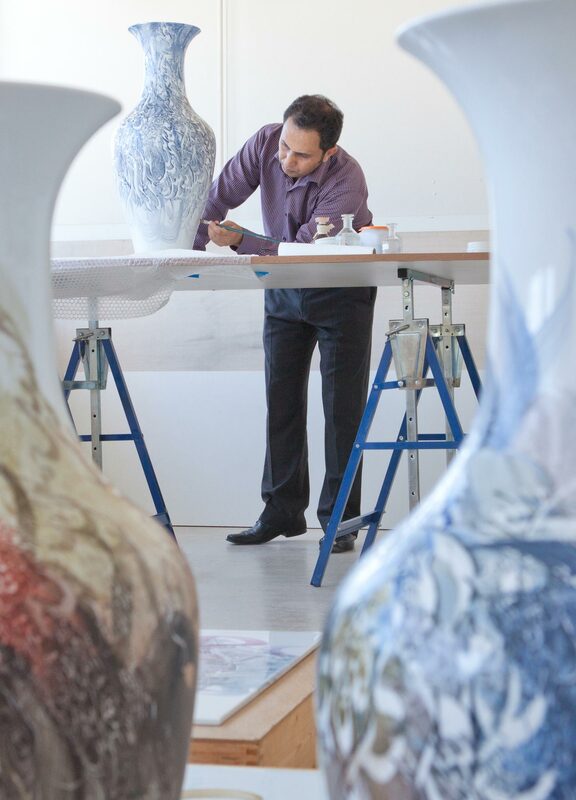 This tradition reaches back to the 1920s: Max Adolf Pfeiffer, Meissen’s managing director at the time, brought artistic excellence to the manufactory by working together closely with outside artists such as Ernst Barlach, Paul Scheurich, and Gerhard Marcks. 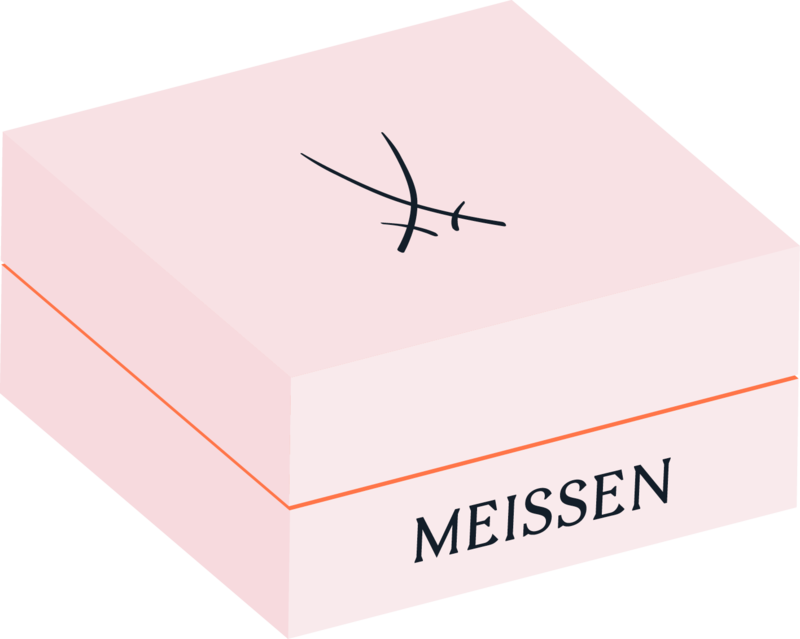 To this day, Meissen’s “Unique Objects” are works of art that are created without moulds or models and therefore cannot be replicated as part of a series. 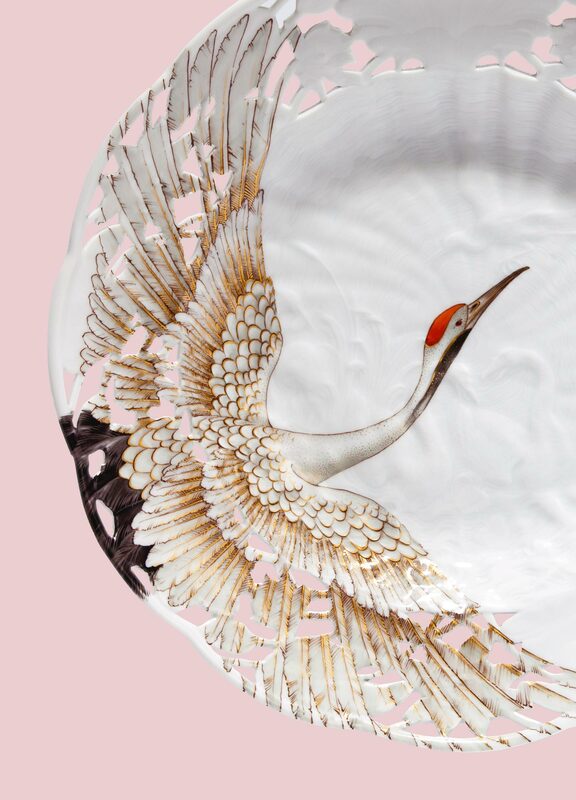 They are a representation of Meissen’s claim to innovation, a trait which allows the manufactory’s artisanal tradition to continuously evolve through the influence of contemporary art and design. 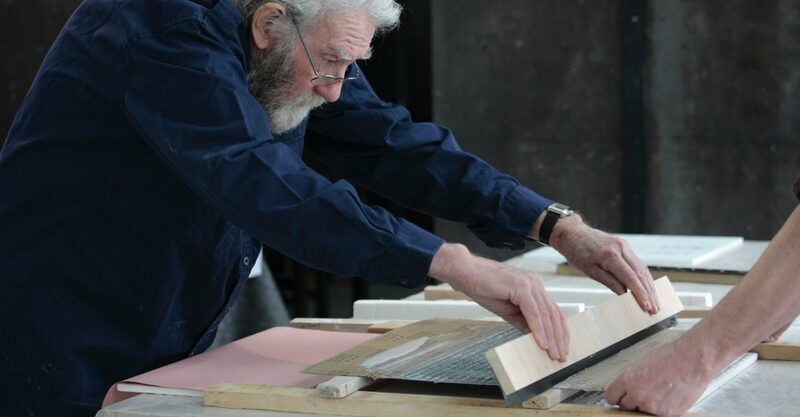 Otto Piene (1918–2014) was particularly attracted to porcelain as a medium due to its unpredictable nature, which allowed him to experiment with the material in a variety of stages of production – all the way to liquid porcelain paste – during his time at MEISSEN. The artist K.O. Götz (1914–2017) applied dark paint to unfired porcelain using rapid, dynamic strokes, only to spread and partially remove this paint immediately afterwards with a rake using equally fast movements. During his lifetime, K.O. 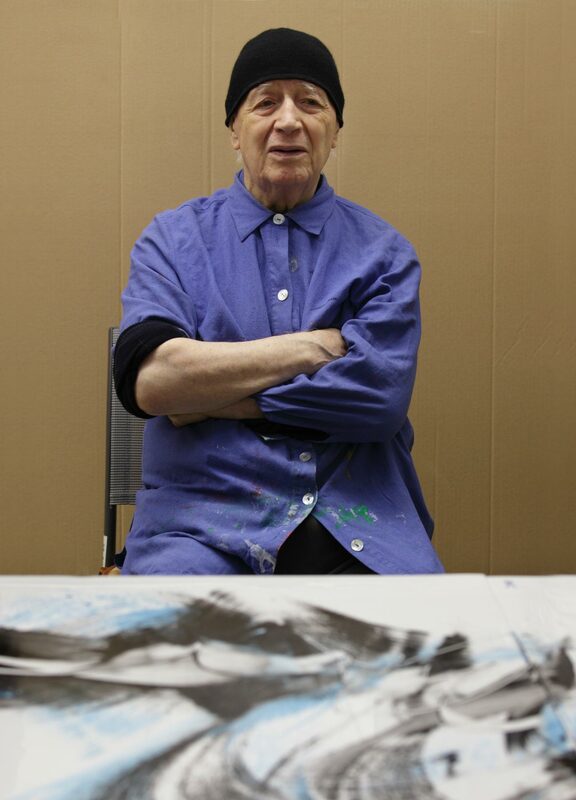 Götz used this same technique – normally with paint on canvas – to create structures that were only made possible through the speed of this painting method and served to make him one of the leading figures of the German Art Informel movement. In 2010, K.O. Götz became the first artist to ever create a series of Meissen “Unique Objects” featuring his iconic raked painting style. This was a novelty for the Meissen porcelain manufactory, whose artisans had primarily produced naturalistic to mannerist porcelain paintings up to that point. After initially painting porcelain, the American artist Jen Ray (b. 1970) began creating porcelain sculptures inspired by an object of everyday use: with her “Axe Series”, Ray makes a statement about the history of the manufactory’s porcelain pieces as well as about the modern design of axes and the power they exude, marrying something tough and utilitarian with something luscious and organic. Ray’s axes are covered in her own designs as well as, in one variant, with handmade porcelain flowers. These delicate flowers refer to the transient nature of things – a topic that plays a central role in many of Ray’s works. With her large-format drawings, sculptures and video and performance installations, Jen Ray creates a world where Amazonian militants march across dystopian landscapes, fantasy spaces are occupied by rebels, and provocateurs pose in resplendent decadence. Khaleed Al-Saai (b. 1970) arranges letters and words out of context, dissociated from one another, or squished together in imaginary spaces on canvas. The interwoven letters and scripts move with their own unique rhythms and allow highly individualised worlds of emotions to emerge. In his works the Syrian artist tests the limits of Arabic script, explores single letters, their shapes, their symbolic, religious, and musical histories, and turns these letters themselves into abstract symbols. Khaleed Al-Saai is considered one of the best calligraphers in the world. For him, Arabic script is a medium with which he can express his feelings and thoughts without being restricted by language. 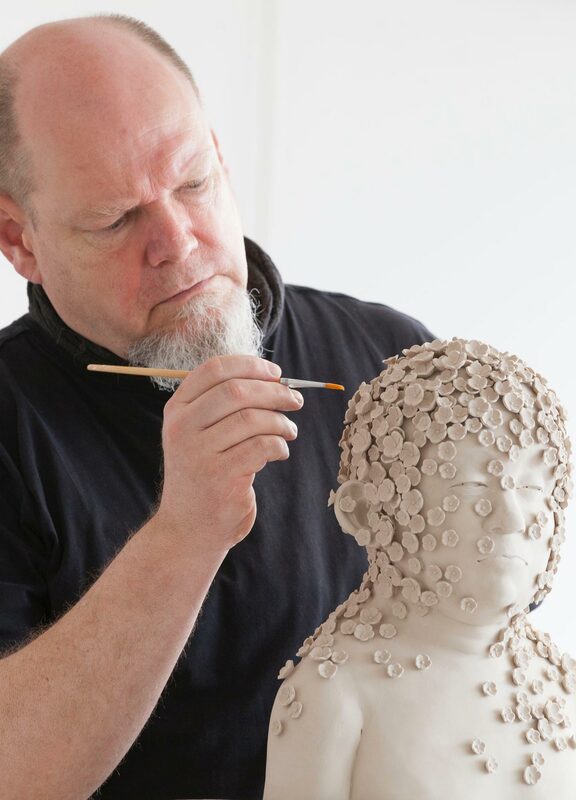 For MEISSEN, he has brought his art to the medium of porcelain to create Unique Objects. Artist Daniel Spoerri (b. 1930) began his artistic career in 1959 when he had an idea for a visual notion that would assure him a place in art history: his tableaux pièges or “picture traps”. For Spoerri, “objects found in chance positions, in order or disorder [...], are fixed to bases as they are.” The assemblages arrived at in this way were hung on walls like pictures, a fleeting moment captured for all time. Daniel Spoerri was one of the founders of Nouveau Réalisme, a movement that defined itself as a new approach to perceiving reality. 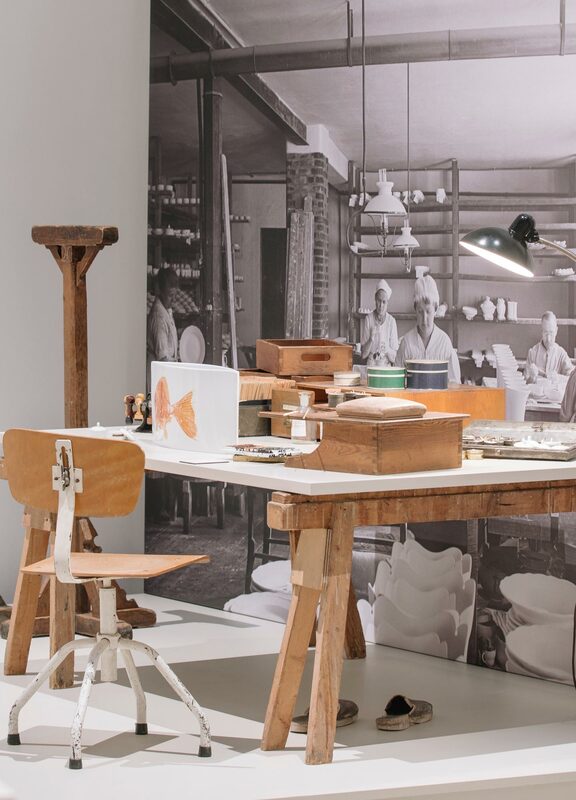 For MEISSEN, Spoerri has created some of his iconic assemblages using delicate porcelain.